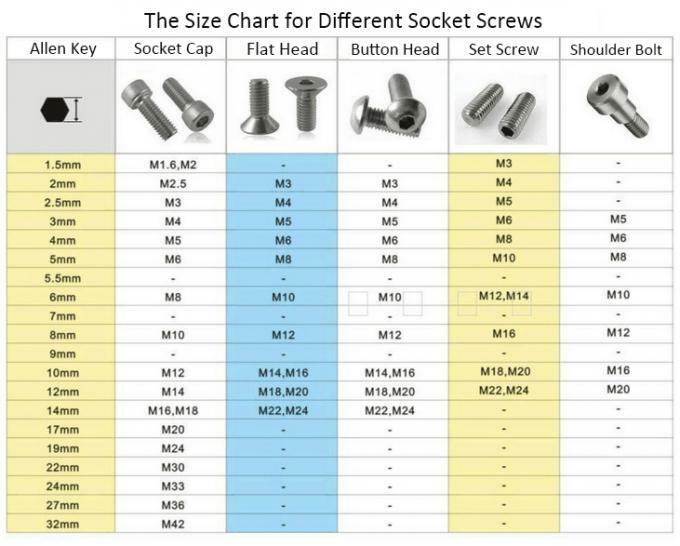 There's a wide selection of allen keys for different socket cap screws, please refer to the size chart. If you're interested in "L" type allen keys, please send us email (click on following email address) or call us directly. 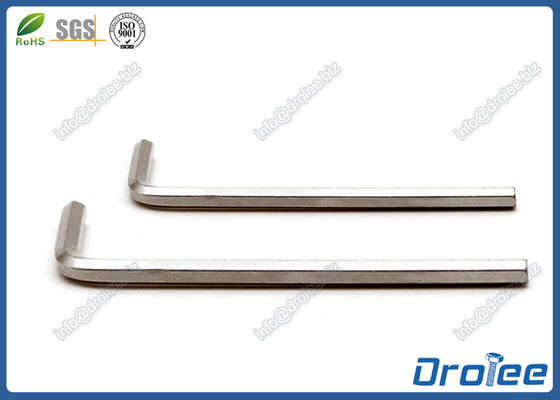 Best solution or suggestion must be provided in 24 hours.